It's not too late to show them that you're thinking of them. It's been barely more than a month since the holidays, and now, quick, you're under pressure to come up with a thoughtful token of your affection for your loved ones by Valentine's Day. If it feels too soon to face the mall again, we hear you. That's why we searched the web for the best crowd-pleasing gifts that will show up at the door, pronto. 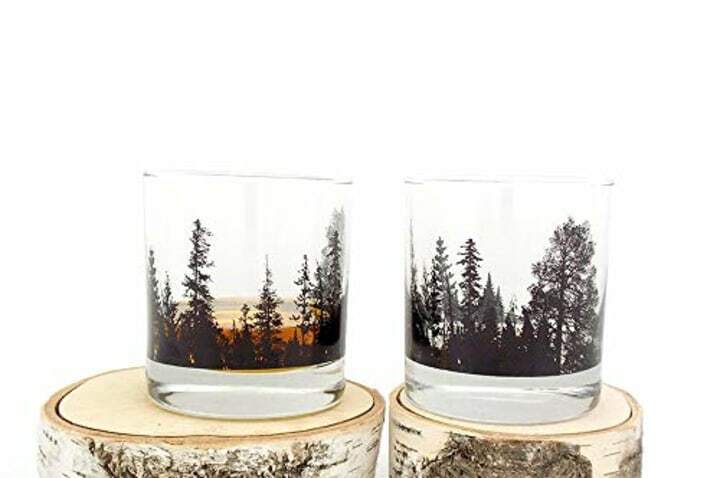 Below we've rounded up 15 thoughtful gifts you can order now that will arrive by Feb. 14. First, flowers. 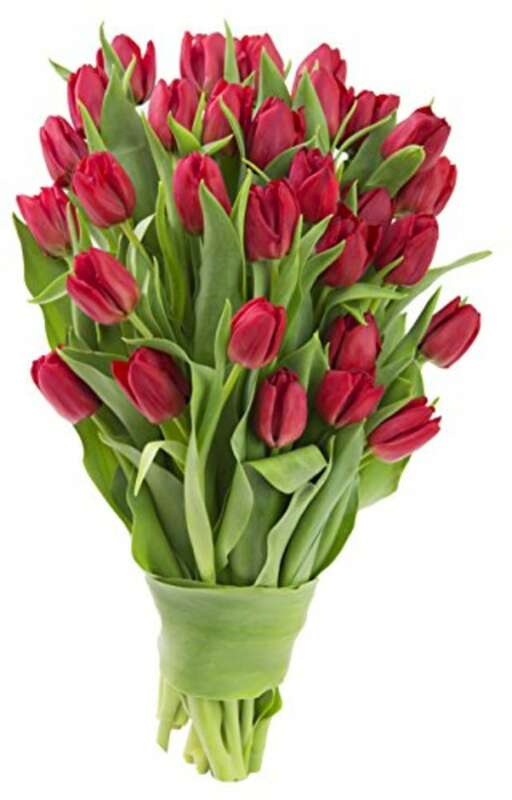 Roses are so overdone — why not send an early sign of spring with fresh-cut tulips instead? 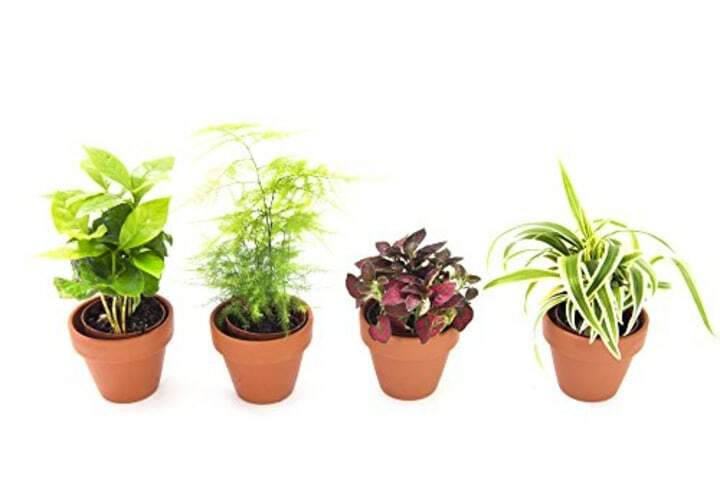 If you want something that will outlast flowers, consider this collection of easy houseplants: a mini fern, hypoestes, spider and coffee plant, which come with terra cotta planters. With cedarwood, leather, sandalwood, this dreamy scent is considered a modern masterpiece. It's unisex, so you can't go wrong giving it to anyone. 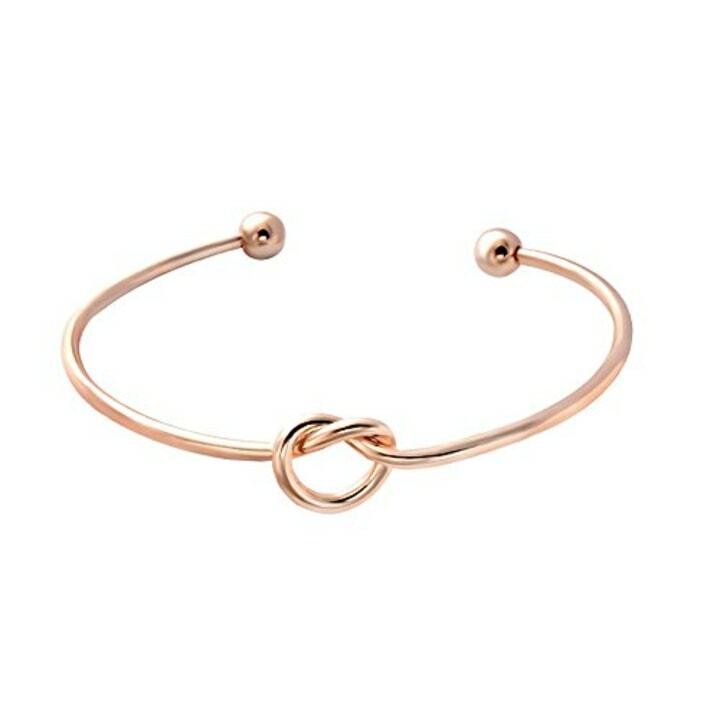 It's minimalistic, chic, inexpensive, comes with a box, and draws rave reviews — what more can you ask for in a simple, thoughtful jewelry gift when you don't want to spend a fortune? 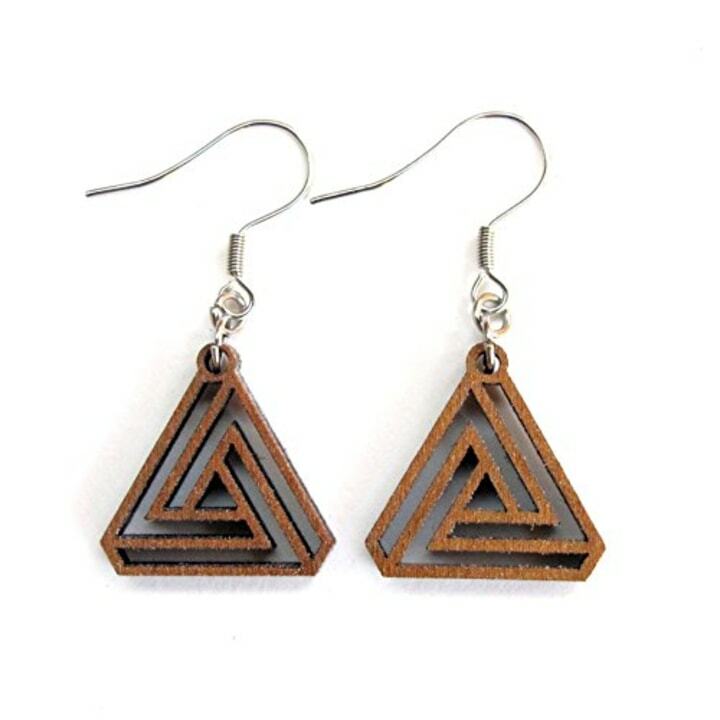 Geometric jewelry is having a moment, and these laser-cut, wood earrings will put a modern spin on any outfit. And at $15, they're a serious find from Amazon's Handmade department. 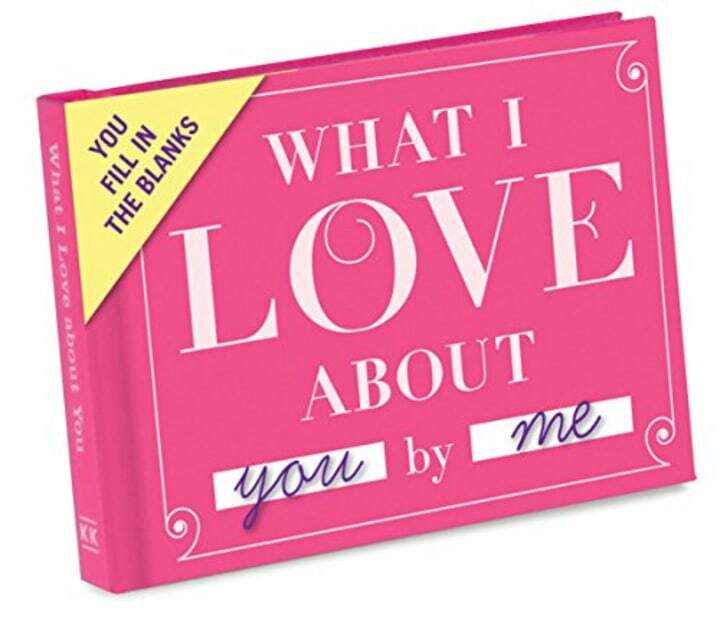 Sure, it's a bit sappy, but that special person in your life deserve to know what you love about them! Grab this journal (which has 4.5 stars, with 1,119 reviews) and fill in the blanks. With prompts like "I love hearing stories about your ___" or "I love remembering the time we ____," it's sure to bring back some great memories. 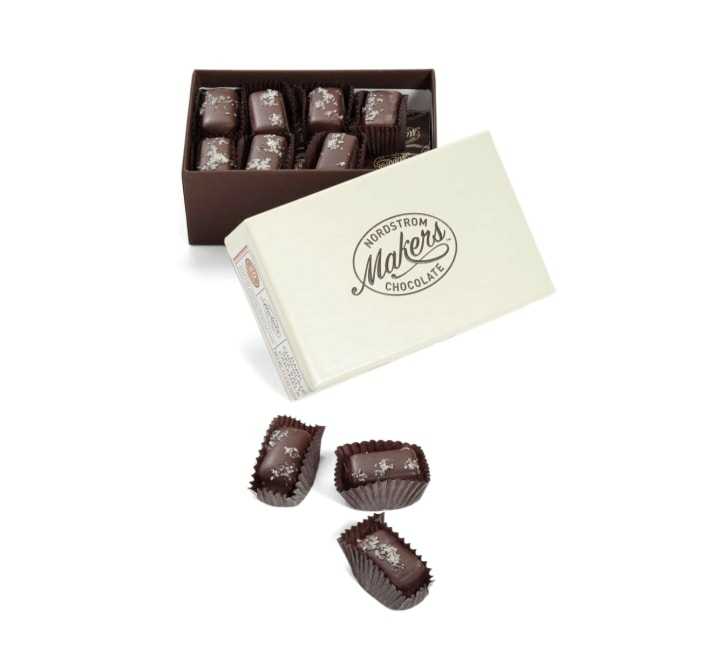 These melt-in-your mouth chocolate-covered sea salt caramels have a cult following: "Best chocolate I've ever had," says one reviewer, who gives them as gifts. "Everyone calls and raves on how amazing these are." 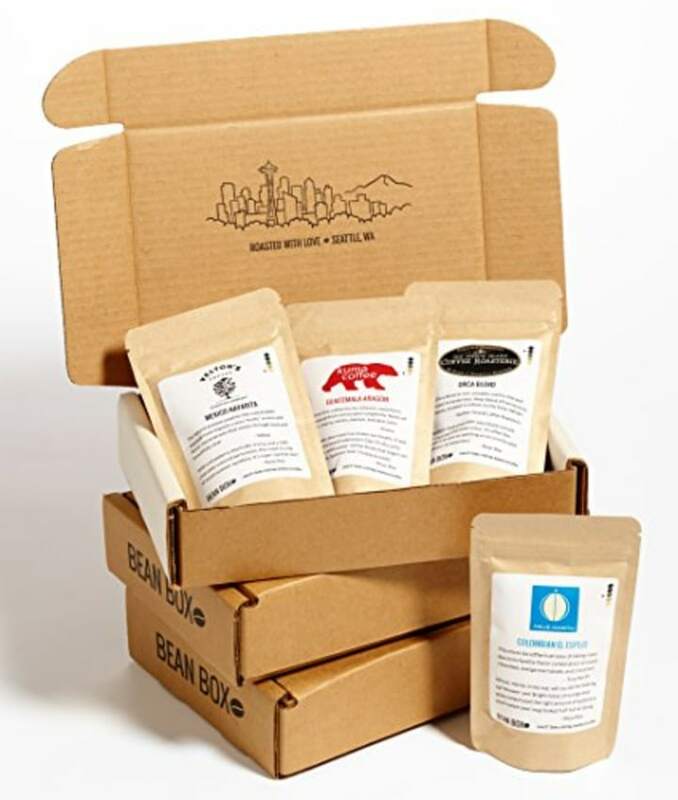 Let them sample artisanal coffees from Seattle's top small-batch roasters for months to come with this coffee subscription gift. Made to order, these beautiful whisky glasses require three to four days of lead time, but are worth the wait. 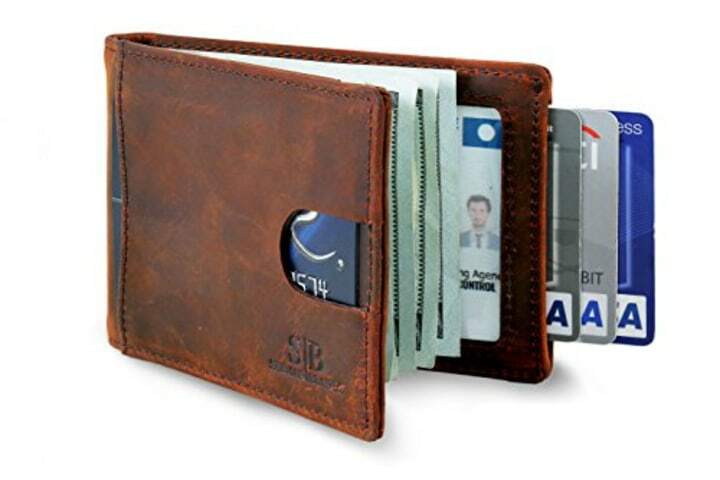 This thoughtfully designed wallet has a pocket for their most-used card, two pockets on the inside, with a photo ID slot, and a money clip for cash, plus RFID-blocking tech. Oh, and it has over 6,800 reviews! No fireplace? No problem! 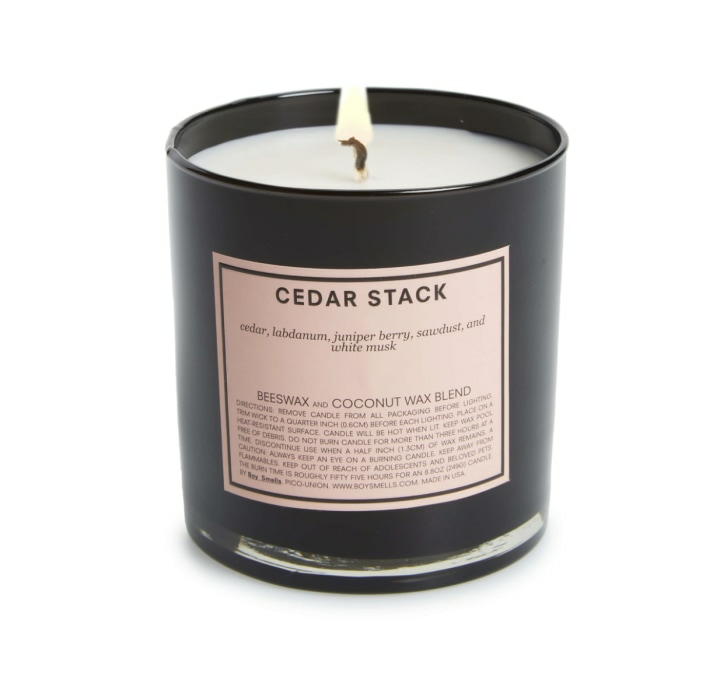 This woodsy, cedar-scented candle smells like you're staying the night in a log cabin. 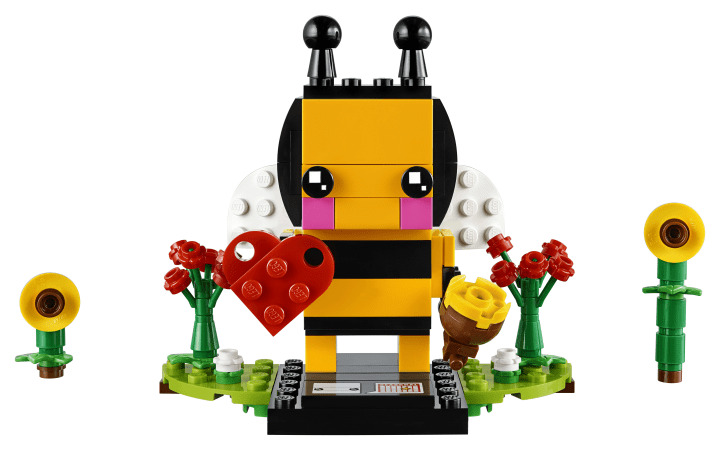 Give your favorite kiddo a little Valentine's project with this adorable Lego bee — it includes movable wings, a detachable heart decoration and a too-cute pot of honey. 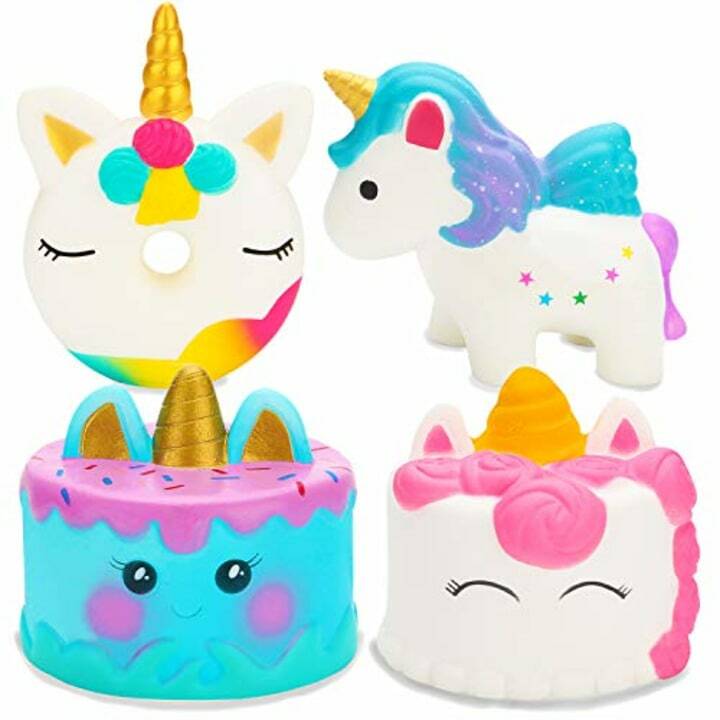 Kids are crazy-obsessed with "squishies" right now, and these are holiday ready — and plentiful enough to share with friends. If you want to skip the traditional box of chocolates, consider this adorable "pizza." 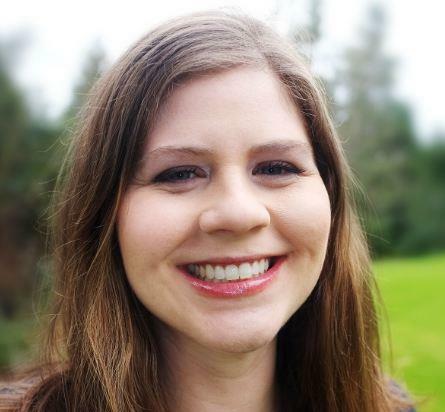 A whopping 92 percent of reviewers give it four or five stars. 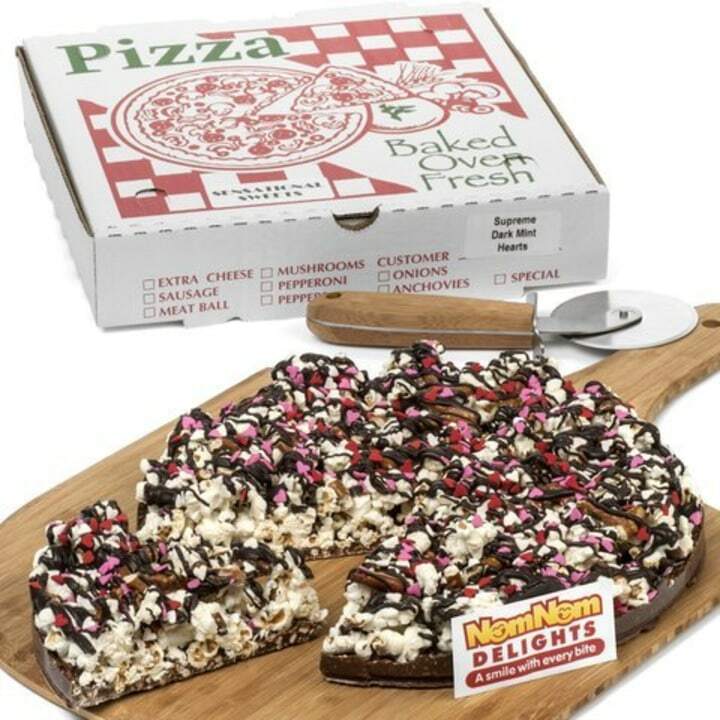 The milk chocolate "crust" comes topped with popcorn, dark mint chocolate, and a sprinkling of heart-shaped candies. 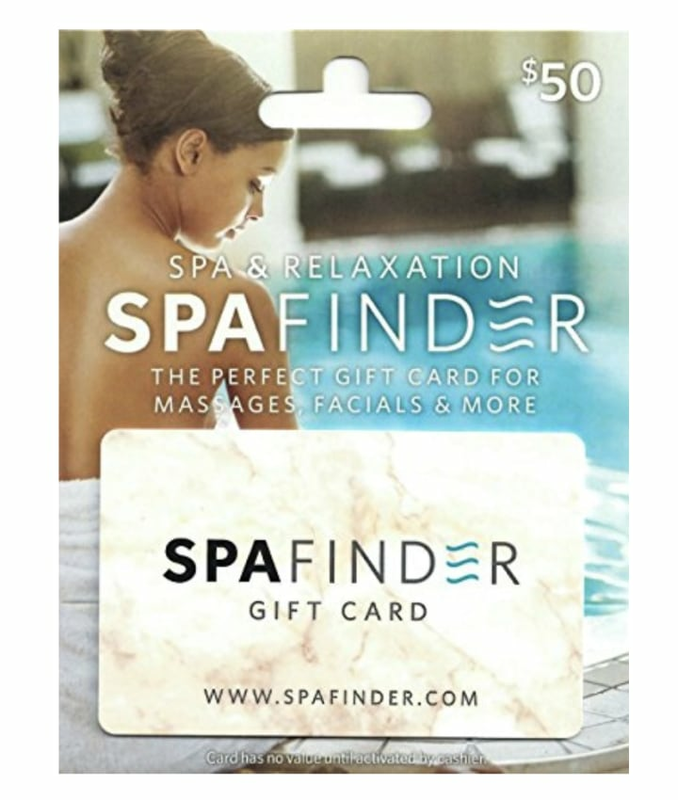 Also available at Spa Finder. When all else fails, there's always a gift card! And we're pretty sure they won't hate you for sending them to the spa.